A beautifully presented, modern, semi detached family home located in Felpham. The accommodation comprises lounge, kitchen/diner, 3/4 bedrooms with ensuite to the master, downstairs WC and family bathroom. Also with garage, off road parking and the remainder of NHBC cover. Situated on a superb modern development in the beautiful village of Storrington, this 4 bedroom detached home has a rear garden, garage and off road parking spaces for two vehicles. 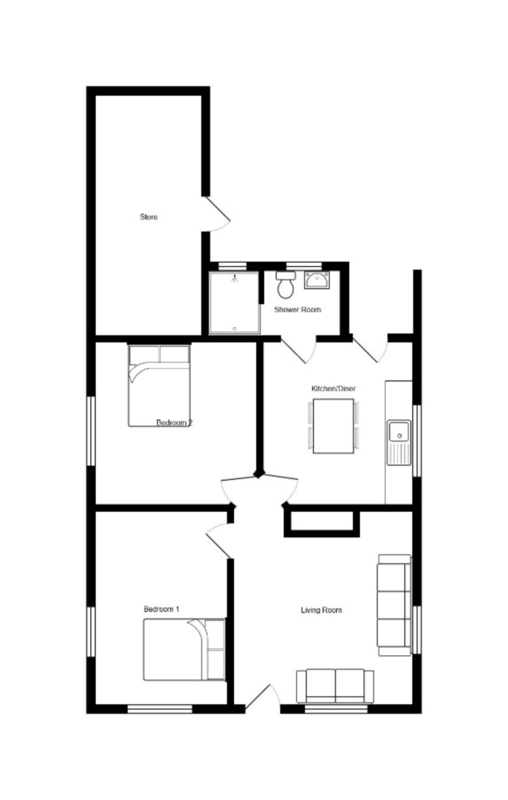 There is an open plan kitchen dining room with a utility room, a separate dual aspect spacious living room. The property also benefits from two bathrooms; one for the family and an en-suite shower room to the master bedroom along with a cloakroom on the ground floor. A detached property with APPROVED PLANNING PERMISSION to rebuild a new contemporary dwelling with additional dwelling to rear on a quiet rural lane. Once built the new accommodation would provide; living room, kitchen/dining room which opens onto rear garden, 3 double bedrooms, master bedroom with en-suite bathroom & dressing room with balcony overlooking the 140′ rear garden. OUR COMMENTS: Clarkes are proud to be sole agents for this building plot measuring 200' x 30' which has approved planning permission. The current property is a two bedroom detached bungalow which once rebuilt would be an impressive open plan house with off road parking. There is an added bonus to this site as there is also planning permission for an additional detached dwelling at the bottom of the garden. This building has the same footprint as the current property and would make an ideal annexe for relative or stunning studio. Situated on a scenic peaceful rural lane amongst some beautiful property the new accommodation would provide; an entrance hall, downstairs cloakroom with W.C, living room with double doors and double aspect windows, an open plan kitchen/dining room with twin sets of bi-fold doors opening out onto a covered terrace and leading out on to the 140' rear garden. On the first floor there is a large, open plan, play area with sky lights above, 3 double bedrooms with the master bedroom to the rear having an 4 piece en-suite bathroom & dressing room with a balcony overlooking the rear garden. The current bungalow is of non standard construction but is liveable. It is possible to live in main building and build the annexe. Then once the annexe is built, live in the annexe and build the main house.